Dementia is a brain disorder, which affects cognitive functions. The common symptoms and signs of this disorder are memory loss, thinking difficulties, problem-solving and mood swings. It ranges in severity from the mildest stage, when it is just begins to affect a person's functioning, to the most severe stage, when the person cannot lead a normal life without help of others. Most people mistakenly believe that dementia affects only elderly, but it often affects people under the age of 65. How can we prevent it? Fortunately, the scientists found how to decrease the risk of dementia and other cognitive disorders. Are you interested to know how to prevent dementia? Scroll down to read this useful article right now. Dr. Helen Lavretsky believe that yoga and meditation can be effective for cognitive protection. The group of scientists from University of California-Los Angeles conducted the study. The study involved twenty-five people older than fifty-five. For twelve weeks, fourteen participants practiced Yoga once a week for one hour a day and meditate for twenty minutes every day. Other eleven participants performed memory enhancement activities, such as crossword puzzles or computer games once a week for one hour. 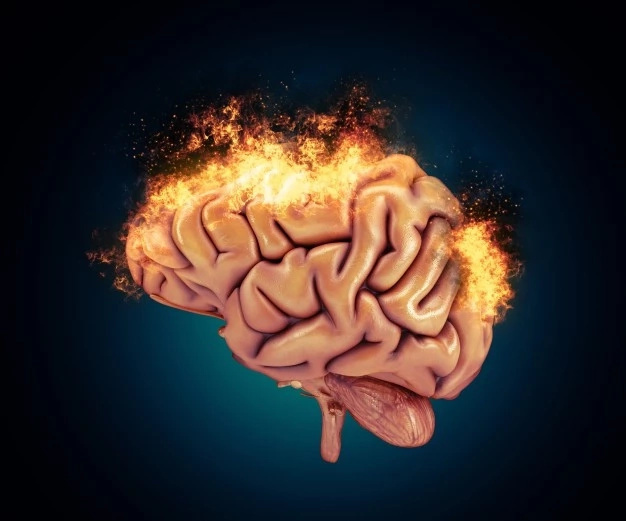 In order to measure cognitive function and brain activity, at the beginning of the study and in the end of the study, all participants passed memory tests and MRI. The scientists found out that both groups have shown increased verbal memory — the ability to remember names and word lists. 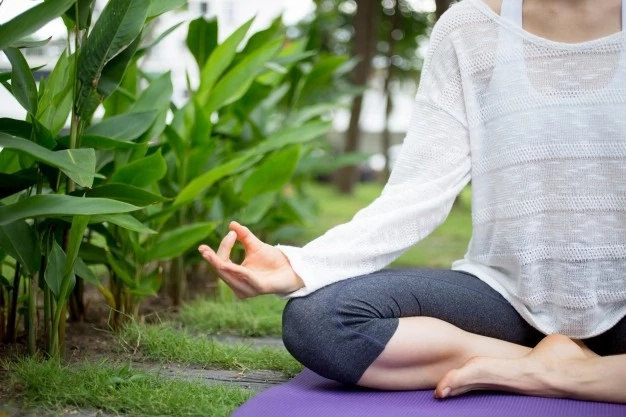 However, participants who practiced yoga and meditation have demonstrated a marked improvement in their visual-spatial working memory — the ability to navigate and memorize places. Moreover, this group has reduced symptoms of anxiety and depression. 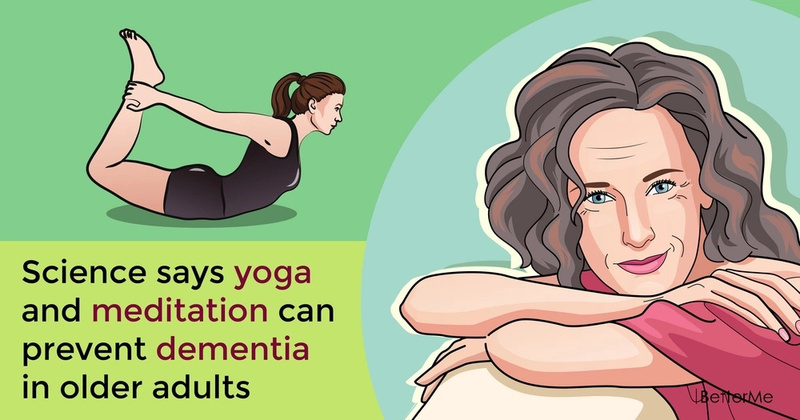 Now, health experts believe that yoga and meditation can be great protect practices for decreasing the risk of cognitive disorders at any age. So if you want to protect your brain from brain diseases and memory problems, you should meditate and practice yoga regularly.